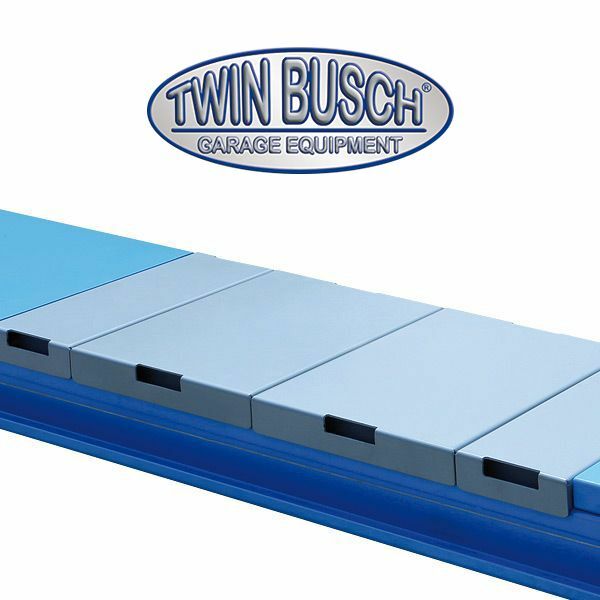 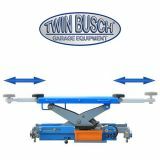 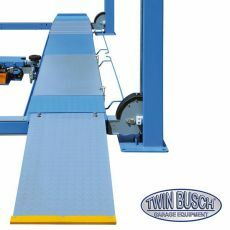 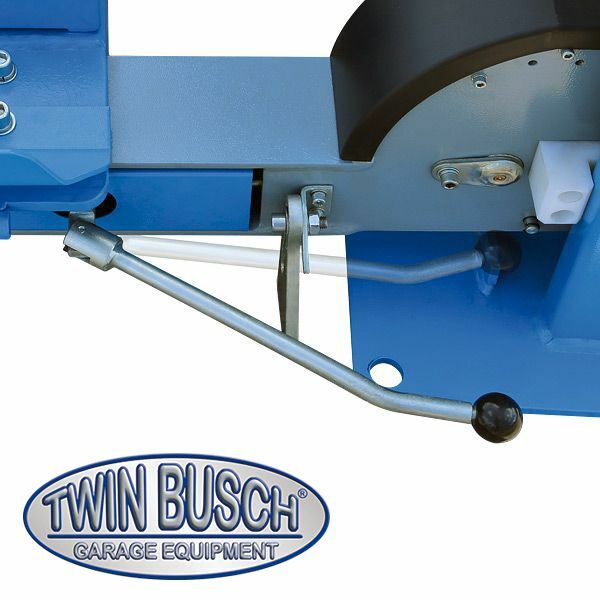 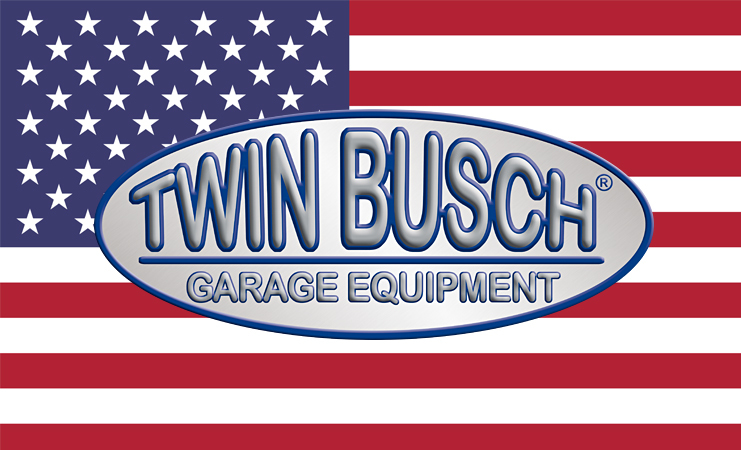 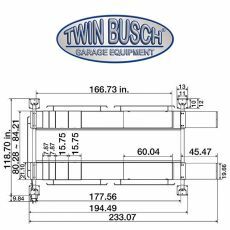 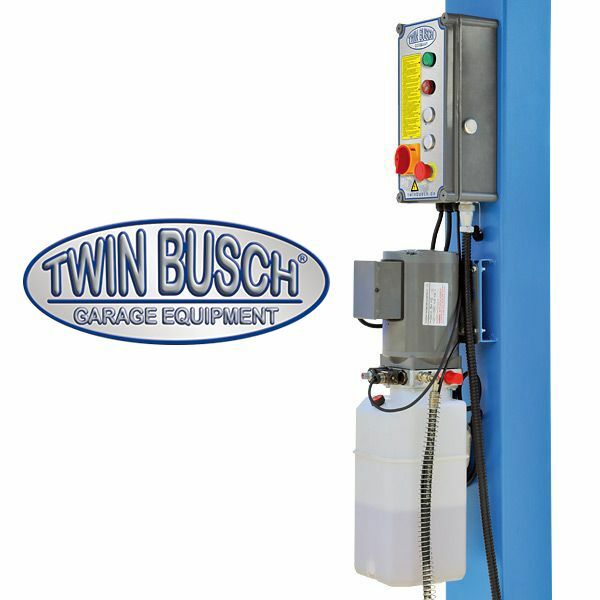 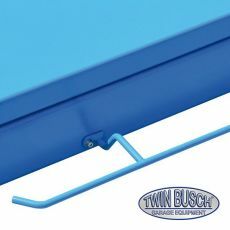 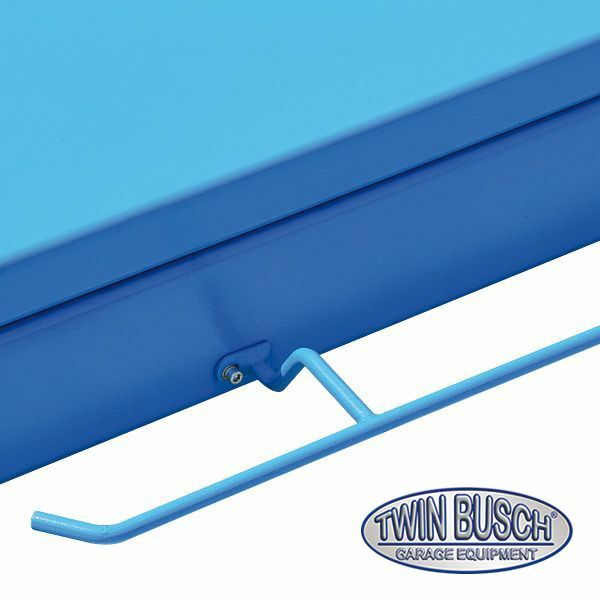 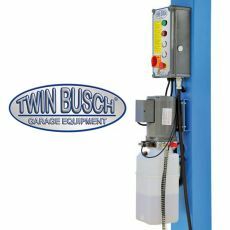 Twin Busch ® 4 post lift - 9920 lbs. 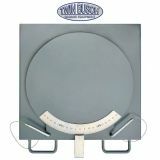 With rear sliding plates and front recesses for optional turntables. 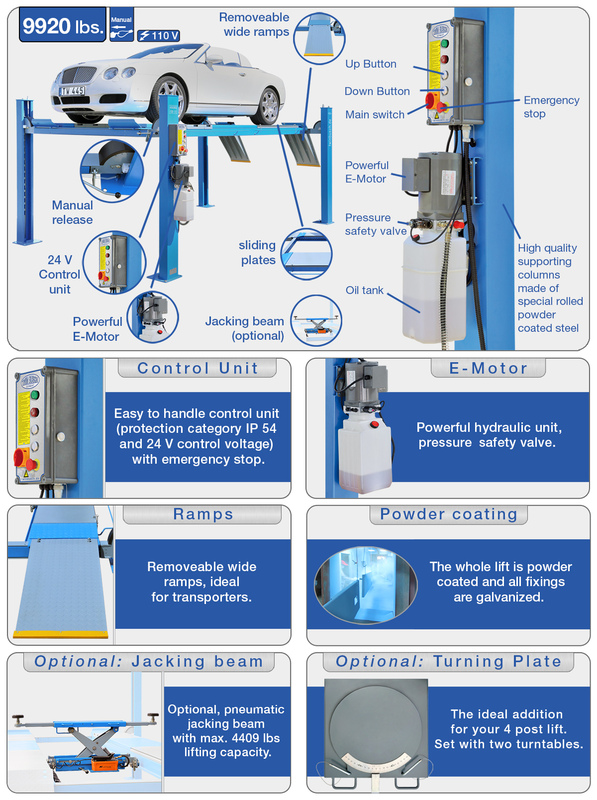 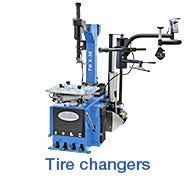 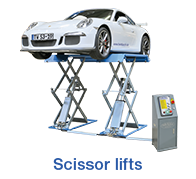 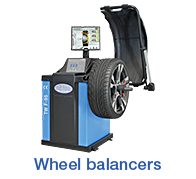 This lift is ideal for wheel alignment and all other service work. 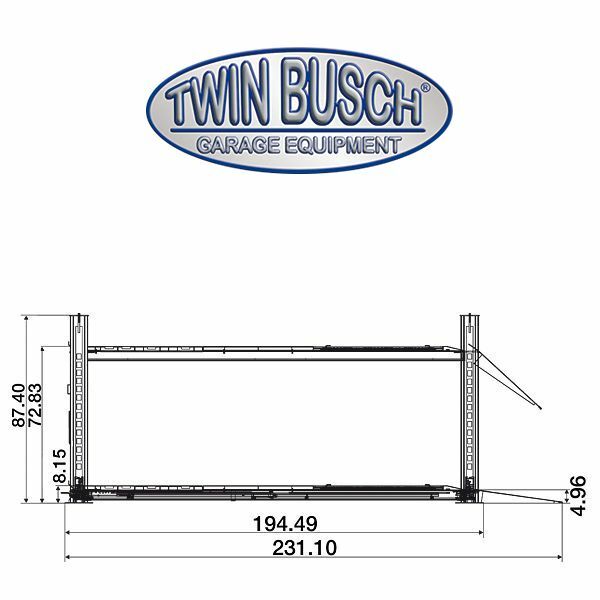 Jacking beam also optionally available. 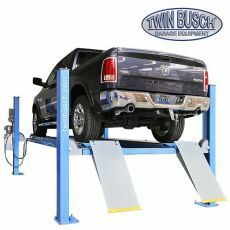 Maximum wheel base for the alignment: 145.67 in. 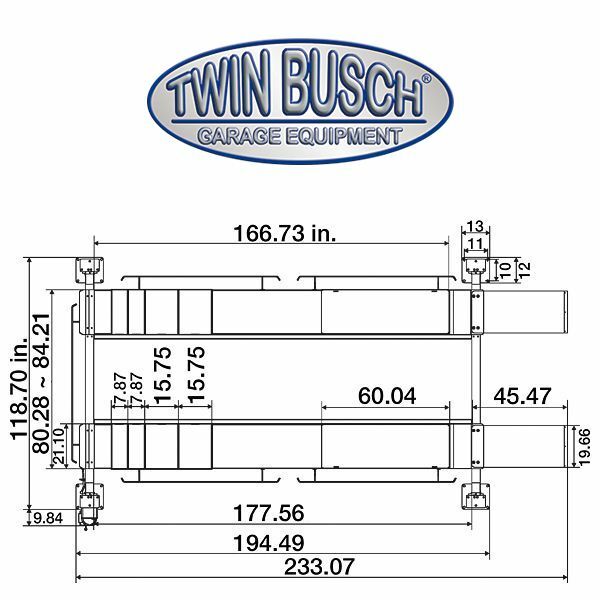 Maximum wheel base for the lift: 170.08 in. 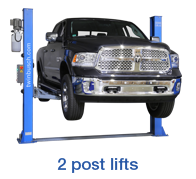 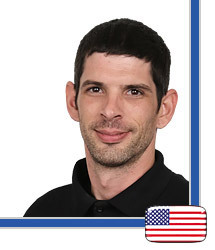 Max lifting height 72.83 in. 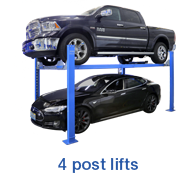 The ideal addition for your 4 post lift.